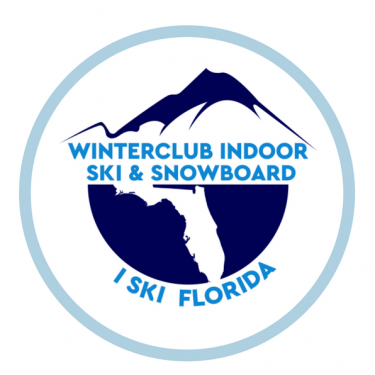 Indoor skiing and snowboarding is now available in Orlando and central Florida all year round. 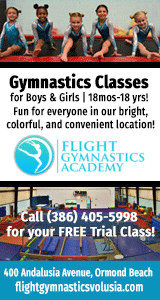 Our state of the art Ski center features indoor ski slopes amd interactive panoramic ski simulator. Whether you are a beginner or a seasoned pro, our unique indoor ski facility provides you with the same disciplines as on-hill riding within a controlled and safe environment.